Celebrated on April 12th annually, Yuri’s Night is an unofficial holiday that celebrates and commemorates space exploration by mankind. It celebrates and is named after the first human to launch into space, Yuri Gagarin, who piloted the Vostok 1 spaceship on April 12, 1961. It also celebrates the first Space Shuttle mission which occurred on this date in 1981. This holiday is considered a worldwide “space party” and is celebrated in almost 60 different countries. 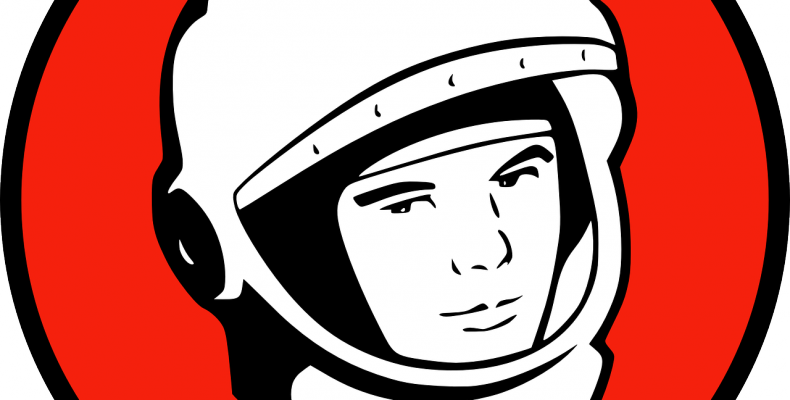 On April 12th, 1961, Yuri Alekseyevich Gagarin was the first human to pilot his ship, the Vostok 1, into Earth’s orbit. He then spent about 2 hours orbiting the Earth.